What will the world look like if our cellphones, laptops, iPad, tablets and other gadgets you can think of are connected through a cable wire? Anywhere you go, that long cable will always be attached to your gadget for you to be able to send emails, text messages, pictures, music, and a lot more data and information. It’s quite hassle and annoying, right? If you’re too attached to typewriters like my mom, can you imagine bringing one everywhere you go just to type reports because your boss needs it immediately? Human beings will always promote constant innovation and uplift everyone’s well-being. Through the years of research and product development, life has been a lot easier and convenient due to advent of the so-called wireless network technologies. 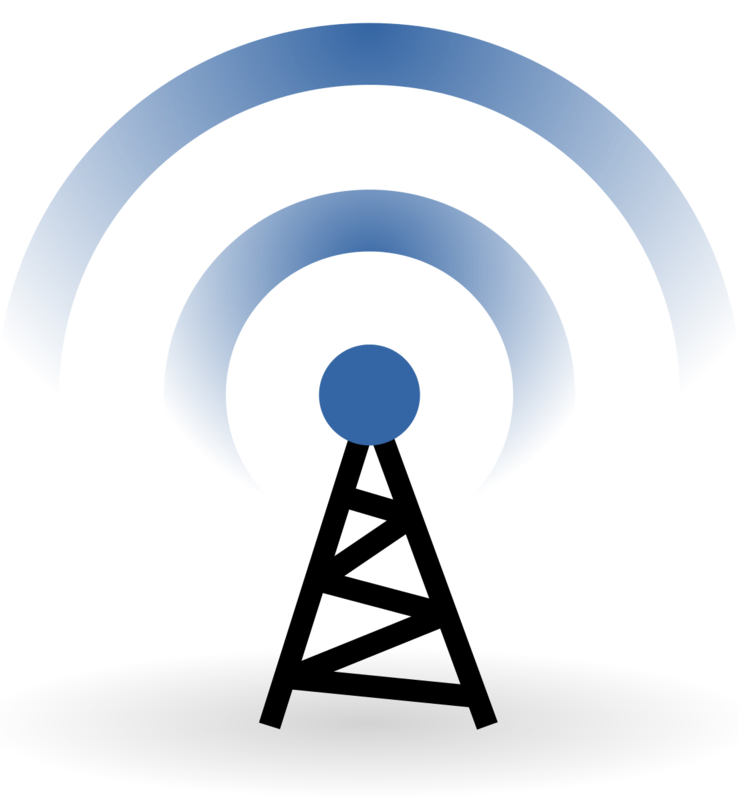 A wireless network is any type of computer network that uses wireless data connections for connecting network nodes. At present, almost everything you see is wireless. One click and one touch, information is sent in a jiffy; less stress, less hassle, at a minimum cost and at a faster speed as possible. Examples of wireless networks are your cell phone networks, Wi-fi local networks and terrestrial microwave networks. Wireless network technologies create an opportunity to communicate effectively within and outside of the organization, produce quality output and sell good services efficiently to consumers and people’s lives have been a lot easier as before. Through these technologies, you can conveniently type, search, email, socialize to your colleague, friends, acquaintances and even your bosses. Various advantages of wireless networks have brought significant changes to the lives of every individual. Make sure that these technologies are well taken care of, for it to continue doing its purpose. Wireless networks are convenient but are inherently insecure. Therefore, we, as users, must exercise caution in connecting wirelessly. We should also be cautious in connecting to private networks because your information might be compromised. I was a victim of this scenario before but luckily, I was able to retrieve my FB account. Furthermore, in our little own ways like never saving our passwords on browser and like always checking the URL of any website we visit that involves personal information will make us a responsible wireless network technology user.